All the services you need -- under one roof. Fill out patient forms online and learn more about your first visit! Welcome to Your Fredericksburg, VA Dental Practice! Welcome to the dental office of Dr. Mohamed Elnahass, where our dental team is committed to building strong, trusting relationships with all of our patients so we can provide dental care that we personalize for you. 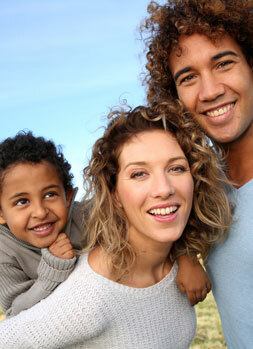 Our goal is to treat our patients as a valued member of our family. Dr. Mohamed Elnahass recently obtained Blue Bird Dentistry from Dr. Jason Lipscomb who has been at this location for 16 years. The high standard of quality dental care that our patients have come to expect will continue through Dr. Elnahass. We strive to treat each patient with compassion, kindness, and professionalism. Dr. Lipscomb will be here twice a week to help with the transition and see each patient off. You can rest assured that you will be in and highly-skilled and capable hands. Dr. Elnahass was born in Boston and practiced dentistry for several years in New Hampshire before moving to Fredericksburg to be near his family. He has a passion for dentistry; seeing it as a combination of artistry and science that enables him to help his patients enjoy the benefits of a healthy, beautiful smile. 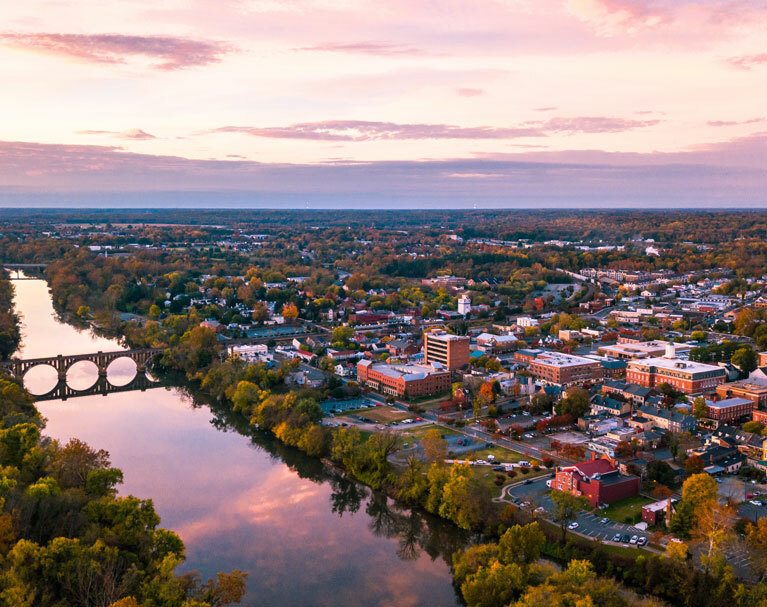 We work hard to preserve the small-town feel that so many people love about Fredericksburg, VA. Our goal is to develop a family dental practice offering personalized dentistry that fits the unique needs of family members of all ages. While building personal relationships is essential, we also recognize the role that technology plays in improving your dental experience. For example, digital x-rays allow us to see dental problems when they are tiny and still easy to treat. Our state-of-the-art 3-D cone beam imaging enables Dr. Elnahass to plan precise dental implant placement to ensure the best long-term outcomes. And our electric handpieces reduce the noise and vibration that many people dislike about dental procedures. Aside from our attentive patient care, the significant difference between Blue Bird Dentistry and other practices in the area is the fact that we are also your neighbors. Although we stress the importance of regular brushing and flossing; plaque still builds up over time, and only professional dental cleaning can truly eliminate buildup. If left untreated, plaque can break down tooth enamel and lead to tooth decay. Plaque buildup often leads to gum disease which can seriously affect oral health. Bacteria and inflammation link to overall general health problems, including heart attack, diabetes, rheumatoid arthritis, and dementia. At Blue Bird Dentistry, we believe that prevention is the best method! Our professional dental team in Fredericksburg, VA can help monitor your oral and general health with each check-up. Because we believe in maintaining long-term client relationships, our dentists will be able to notice any changes and prevent future dental problems. Whether through injury, trauma, or tooth decay; tooth loss affects millions of Americans. It’s nothing to feel embarrassed about, yet patients with missing teeth still feel shame and often hide their smiles. Aside from appearances, tooth loss can lead to significant dental problems. Without a root to anchor the jawbone in place, the jawline often retreats, and bone loss occurs. Additionally, the surrounding teeth tend to shift into the gap, changing the shape of your smile. Replacing a missing tooth as soon as possible is important to prevent facial sagging and tooth shifting. Our patients in Fredericksburg, VA with missing teeth often find dental implants to be the best tooth replacement option. Dental implants work by drilling thin titanium posts into the jawbone, creating a new, permanent root. With dental implants, you don’t have to worry about teeth shifting or sliding out of place. They look, feel, and function exactly like your natural teeth. Tooth enamel is harder than steel, but still very brittle. Over time, the stresses of life can wear down your enamel, resulting in chips and fractures. In these cases, dental crowns are the best option. Crowns are caps that cover the entire surface of the tooth, protecting and stabilizing the whole structure. Dental crowns are also useful for bridges, which are dental prosthetics that bridge the gap where a missing tooth is. The dental crown is adhered to the surrounding teeth and shaded to match your existing smile. Many patients in Fredricksburg, VA need a little dental support to maintain their beautiful smiles, and Dr. Elnahass and his dental team are here to help you. Not everyone was born with a straight and even smile, which is why a lot of our patients in Fredricksburg, VA come to Blue Bird Dentistry for Invisalign and cosmetic dentistry. General dentistry focuses on your oral health, while cosmetic dentistry concentrates on the aesthetics of your smile. If you have any aesthetic concerns like uneven, discolored, chipped, or protruding teeth, please contact Dr. Elnahass today to answer any questions about your dental options. Many of our patients love Invisalign for its invisibility; the clear aligners are virtually unnoticeable by people looking at your smile. 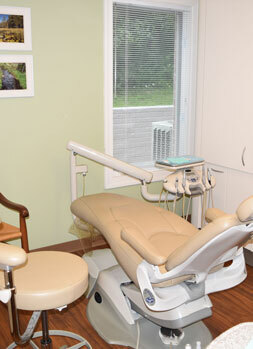 Our professional team knows that receiving dental treatment is stressful for many people. But working with professionals who make an effort to put you at ease in a relaxed and welcoming environment can make a world of difference. We think you will find the team at Blue Bird Dentistry to be a caring, cheerful group of people who are enthusiastic about what we do. Our team strives to maintain a positive attitude so that receiving high-quality, affordable dental care is never a chore. 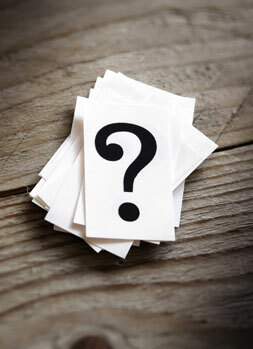 Finances often play a big part in the decisions patients make about dentistry. You should know that our team will work with you to help you get the high-quality treatment you need. 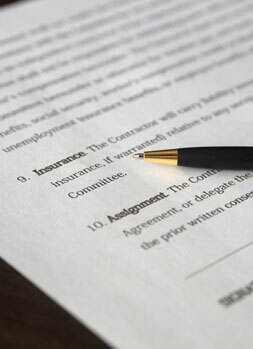 If you’re insured, we are in-network with Delta Dental, Cigna PPO, United Concordia, and Blue Cross/Blue Shield but will are happy to file all claims for any insurance plan on your behalf. CareCredit is an interest-free financing option that allows you to get the dentistry you need today and pay off the balance in small monthly amounts that you can manage. You can also use CareCredit for vision and hearing care, dermatology, wellness treatments, and veterinary expenses. We offer all the treatments you need for excellent oral health! 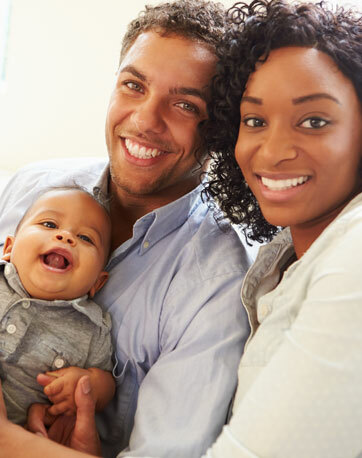 Our comprehensive array of preventive, restorative, and cosmetic dental services are designed to accommodate your family’s ever-changing dental needs. Whether you have existing dental concerns or just want to maintain your healthy smile, we offer the personalized solution you need and the high-quality dentistry you deserve. If you are looking for a dentist in Fredericksburg, please call Blue Bird Dentistry. Dr. Elnahass and our friendly team look forward to welcoming you and your family to our practice!